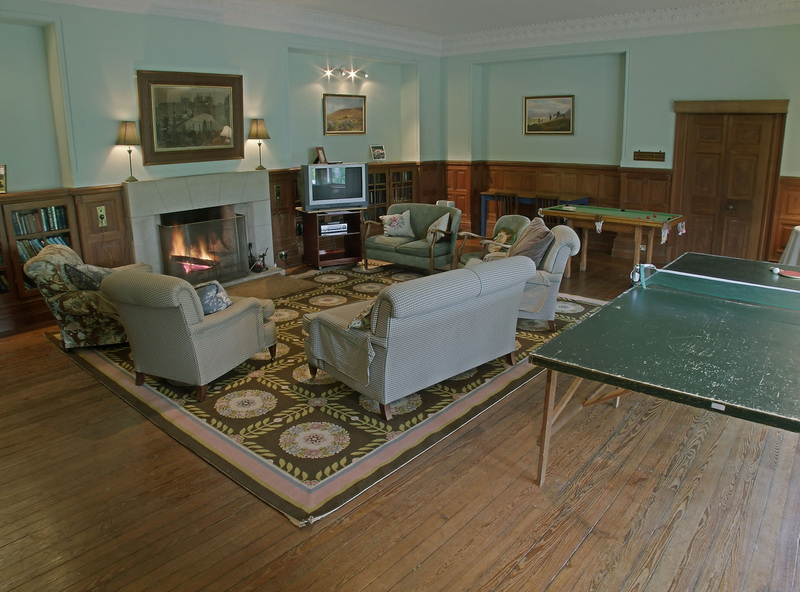 Persie is a spacious and comfortable country home ideally situated in Highland Perthshire to provide a base for sporting parties. 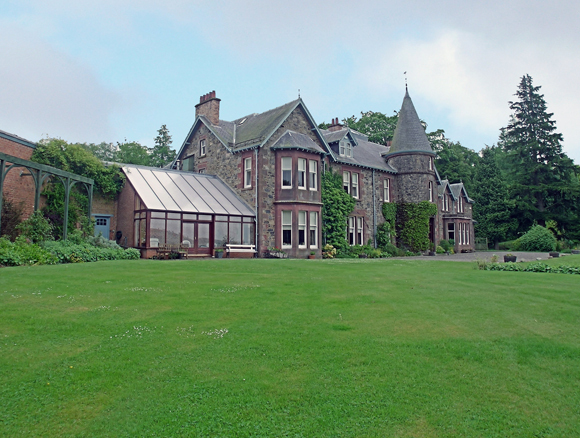 Persie House lies within its own estate of 1500 acres, including two trout lochs and a small salmon beat. 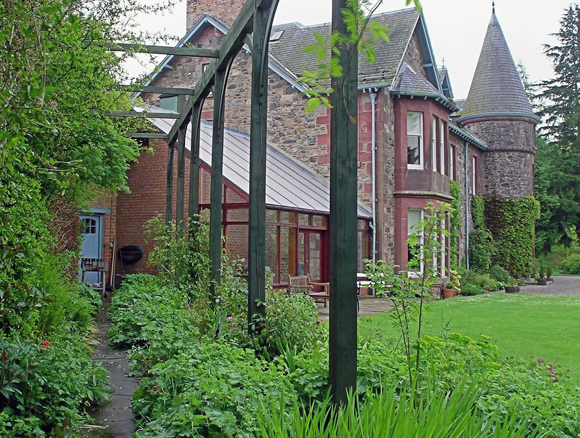 It offers peaceful seclusion surrounded by Perthshire countryside. 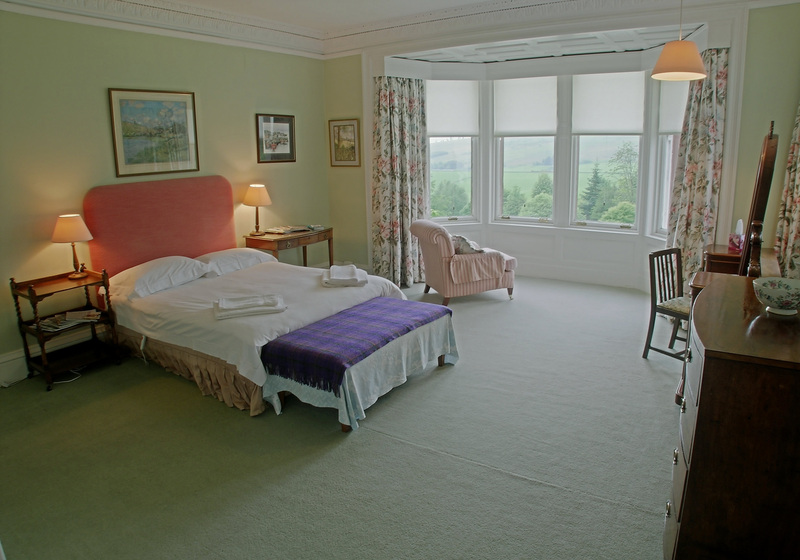 Persie is situated just north of Blairgowrie, and ideally placed for a wide range of driven grouse moors as well as a number of renowned pheasant and partridge shoots. The River Tay is within 30 minutes drive, as are the rivers South and North Esk. 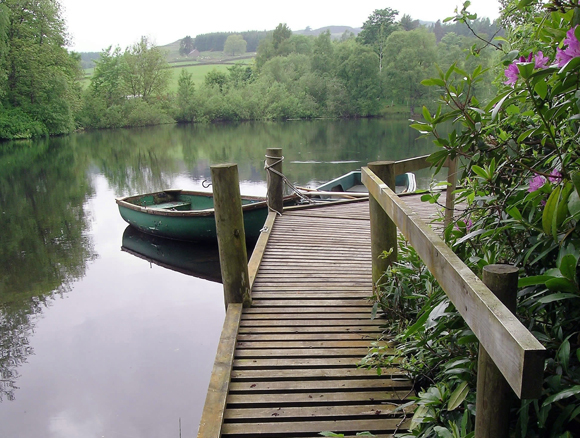 The estate has its own beat on the river Blackwater, a tributary of the river Tay, providing limited salmon fishing and two private trout lochs, one with a boat. The House itself is a lovely Edwardian turreted former shooting lodge set within its own policies. 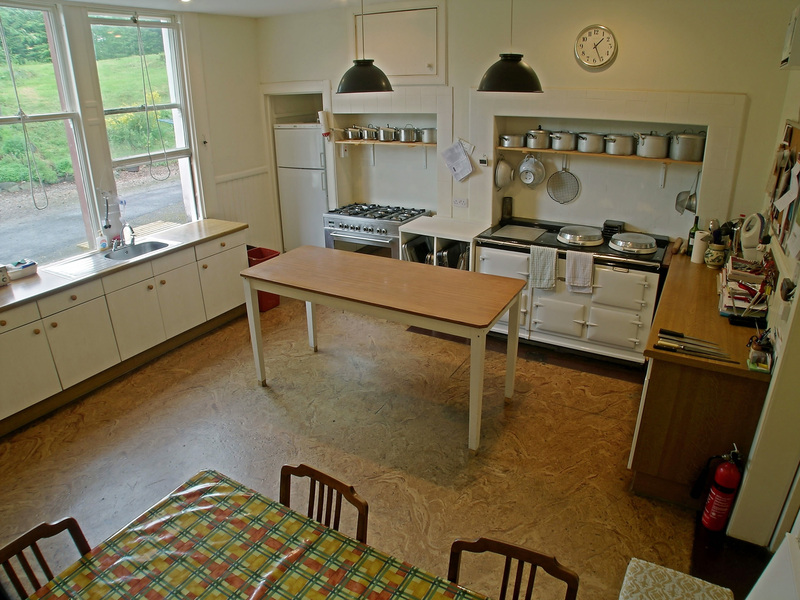 The house provides accommodation for up to 19 in one double, 8 twin and 1 single bedroom. 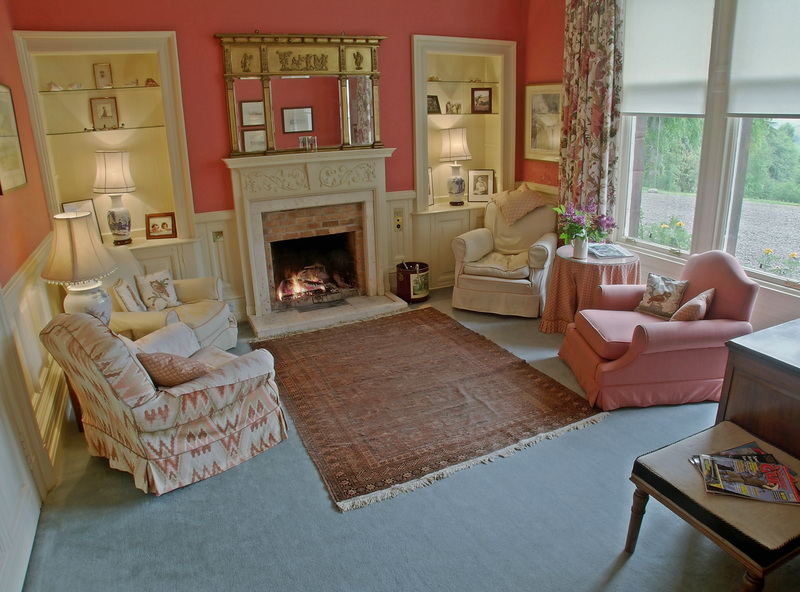 There is a large spacious drawing room with open fire, adjoining conservatory, study and dining room comfortably seating 18. 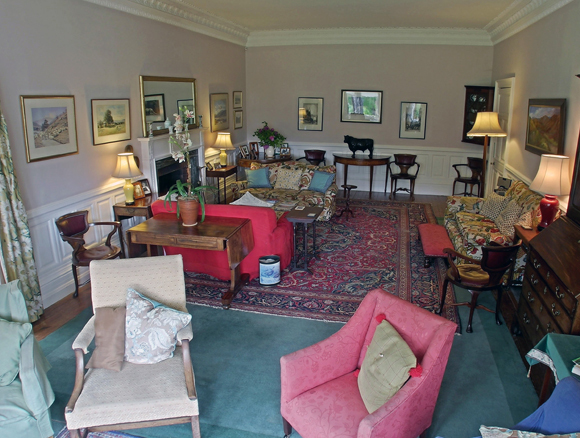 Ground Floor- Large hall, drawing room, dining room, study, games room/function room, garden/sun room, kitchen with aga, pantry, laundry room, cold room, two cloakrooms with wc and whb, gun/boot room. Cooks accommodation – twin bedroom, bathroom with wc, whb and bath with shower. 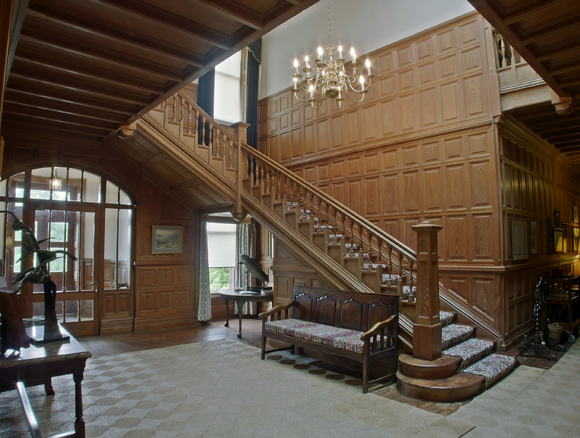 Second Floor- Four twin bedrooms, three family bathrooms with wc, whb and bath with shower attachment, large dormitory bedroom with five single beds and small seating area in the turret.